With all the joys that come with expecting your first child is a lot of new stress. Considering all the responsibilities that come with a baby, this is no surprise. However, you would be surprised at how few parents plan ahead on some key elements. Perhaps one of the most important and often neglected aspects of childrearing are your finances. 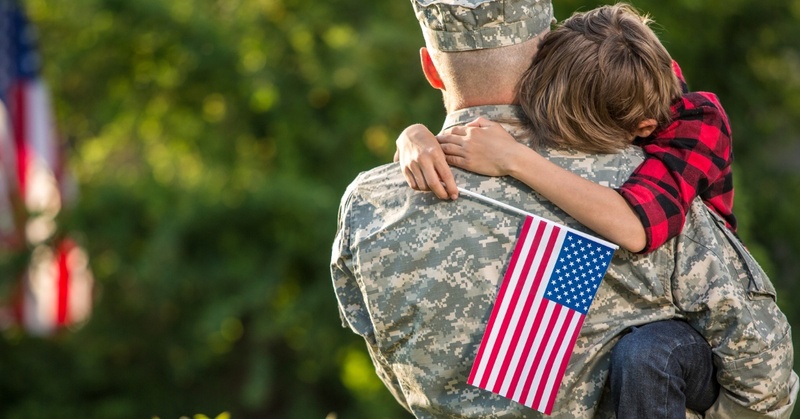 Coming up with a financial plan is crucial to relieving stress while raising a child, especially if you’re a small business owner or serving in the military.